It might sound silly to some, but I feel like there’s truly something special about watching my children enjoy the same toys I got to play with when I was growing up. Watching my daughter find joy in the same things I did when I was her age strengthens our bond and brings us closer together - especially since these shared experiences are so far and few between, thanks to technology transforming the way we play. One of my favorite fixtures from my childhood was my Radio Flyer wagon. Who didn’t have one when they were growing up? 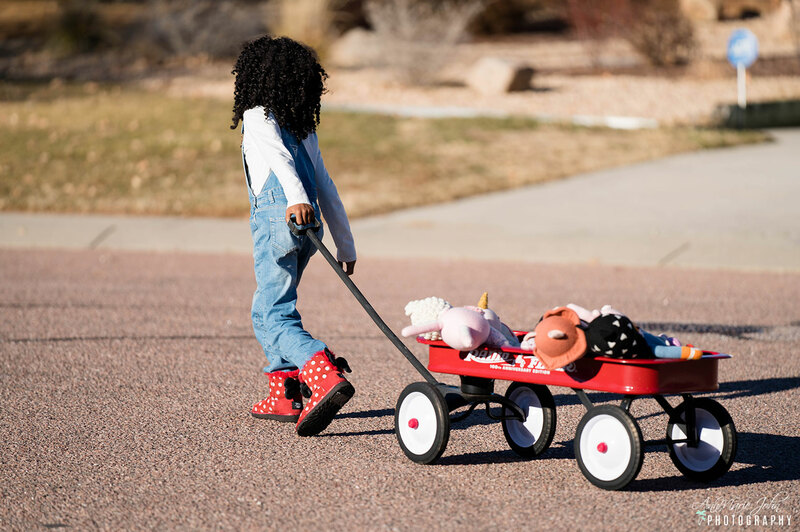 Nearly every kid I knew owned a little red wagon, and I remember climbing into mine when it was time to head to the park and letting my parents pull me down the sidewalk. Later, I loaded my toys into the back and paraded around the backyard with my wagon in tow, shuttling them from one end of the property to the other. Now, my daughter has her own Radio Flyer wagon. When she was younger, I’d pull her around the block, just like my parents did for me - and now that she’s older, it still brings a smile to her face when we bring it out. I wish I were able to pass along my little red wagon to her, but at this point, I can absolutely save hers for her children to appreciate one day - something I think she’ll thank me for later on. 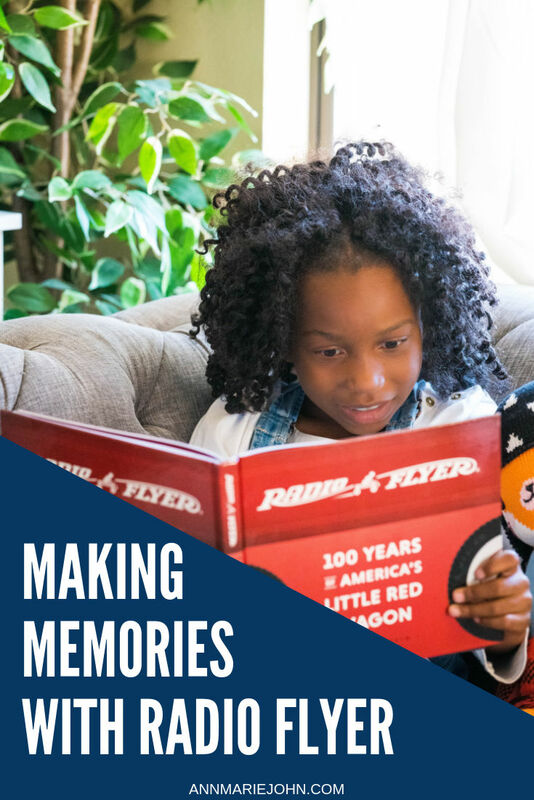 He came up with his classic little red wagon, and Radio Flyer, founded in 1917, quickly grew to become the most loved brand for kids’ wheels in the world. 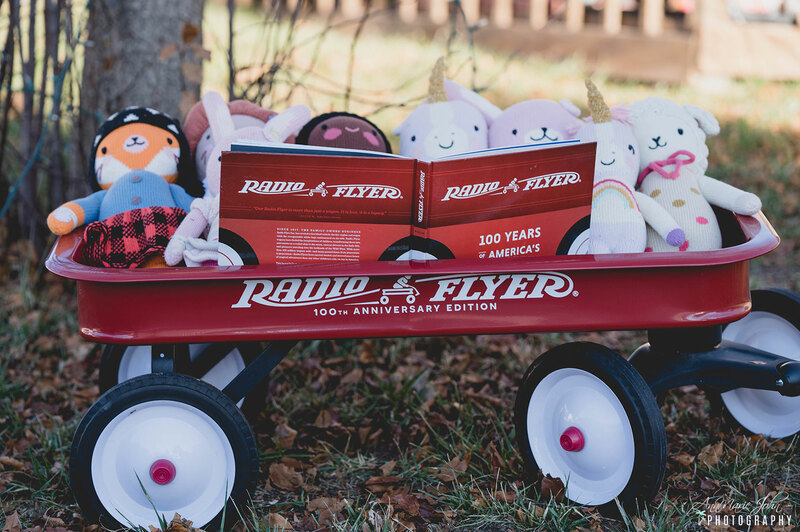 While his company was best known for its trademark wagons, Radio Flyer produces tricycles, pre-school scooters, and other ride-ons geared toward kids. This book captures Antonio Pasin’s legacy, which has become an American icon, and is packed with photos, drawings, and illustrations that bring the company’s story to life for the first time. You can purchase your copy at various online retailers, including RadioFlyer.com, Amazon, Barnes and Noble, Books A Million and IndieBound. 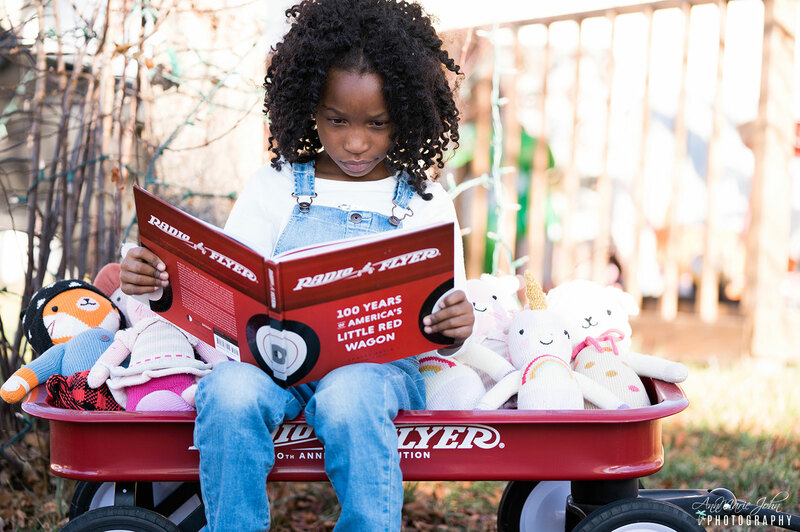 Order a copy to share with your family this holiday season and learn about the rich history of Radio Flyer together.